One of the area's most beautiful historic buildings. In 1924, Illustrious Brother John S. Wallace wanted to build a Masonic Temple large enough for all Masonic groups to meet. 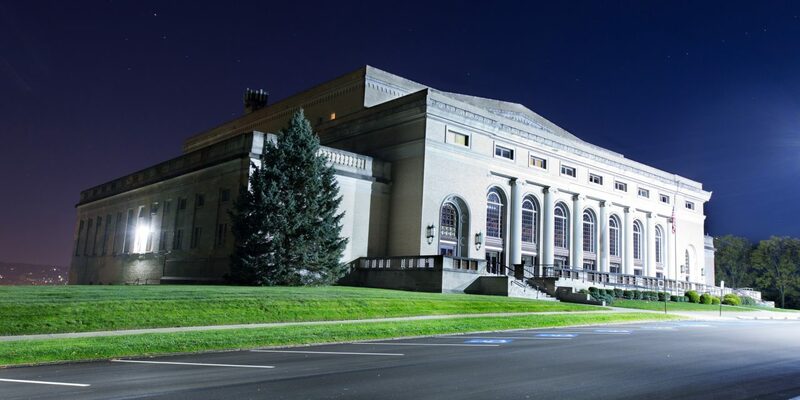 Today, the Cathedral is still used as a Masonic Temple, as well as a public Banquet Facility and a 2,800 seat Auditorium. With 5 banquet rooms, 25-1300 guest capacity, exclusive caterer's and historic backdrop - the Cathedral is a perfect venue for any event.